ELMONT, NY. 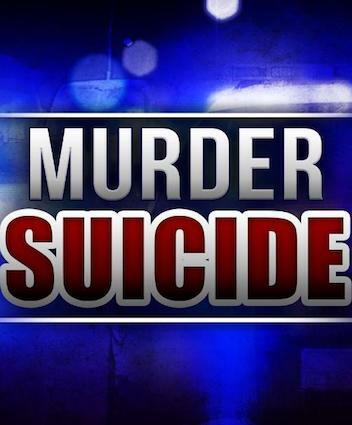 (THECOUNT) — Tertue Gregoire, of Elmont, NY, has been identified as the victim shot dead in a Saturday murder-suicide. Gregoire, 30, was pronounced dead at the scene, after police say, Patrick Myrthil, 31, shot his wife to death around 11:40 a.m. before killing himself inside a residence located on Wellington Road in Elmont. The pair were engaged in an argument prior to the shootings, according to officials. Myrthil apparently shot Gregoire several times before turning the gun on himself, police said.